One of the best parts of the Chinese New Year celebrations is the reunion dinner. Family members travel from all over to share a meal around the table, if a family member is not able to make it, a space is reserved for them with a plate and cutlery set aside. It is symbolic in its teaching of the importance of family and is a rite practised by virtually all Singaporean families. As the trend in Singapore has begun to shift from homemade meals to restaurant made due to the busy lifestyle of the people, there has been an increase in buffet offers especially during the Chinese New Year festivities. 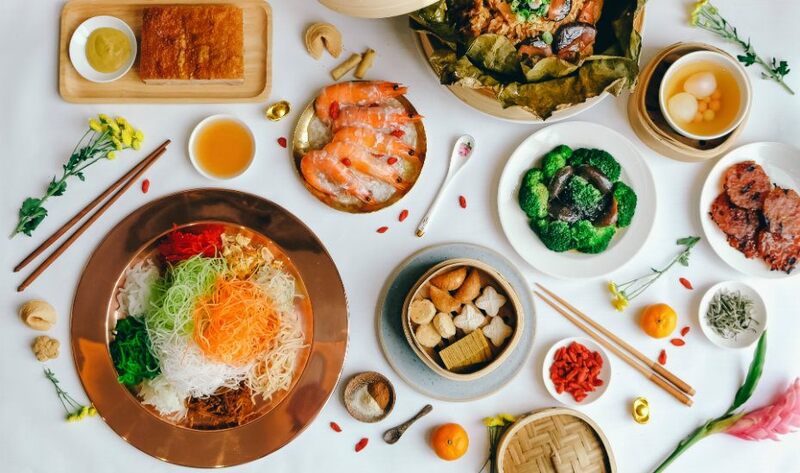 So, depending on the size of what size of family you have, we have compiled a list of the top buffet offers in Singapore. Here is a list of the top 10 places to check out for a Chinese New Year Buffet, you should definitely find one that suits your needs this CNY. Happiness Set Menu @$68++ per person with a minimum of four pax. Longevity Set Menu @88++ per person with a minimum of four pax. Prosperity Set Menu @108++ per person with a minimum of two pax. Remember to make your orders at least one day in advance of your reservation. All these and more are available for just $15.80 per pax between the 7th of February and the 19th of February for a minimum of 30 pax. This offer is for those who will be having huge family meetings and wouldn’t want anyone to be left out. As part of their not leaving anyone out policy, they also have a vegetarian menu list to choose from containing favourites like the Mock Abalone Yu Sheng and Mushroom Fried Rice. Delivery fee is just $40 and is waived for orders above $600. Mei Hao Catering offers home buffet delivery between the 5th and 6th of February. Their buffet is available for $24.88 per pax for a minimum of 30 pax with a delivery cost of $48. Their buffet service gives you the option of choosing about 9 different dishes for your buffet, the choices are made between two recipes of the same dish like choosing between Thai Style Nonya Prawn or the Shredded Golden Prawn Ball. Rest assured, whatever choice you make is a good one. You can also make a drink side order at very little cost. Orders should be placed at least 5 days in advance. If you are planning to host a party for your friends and family then Orange Lantern Gourmet is one of the very best choices you can have for your buffet. 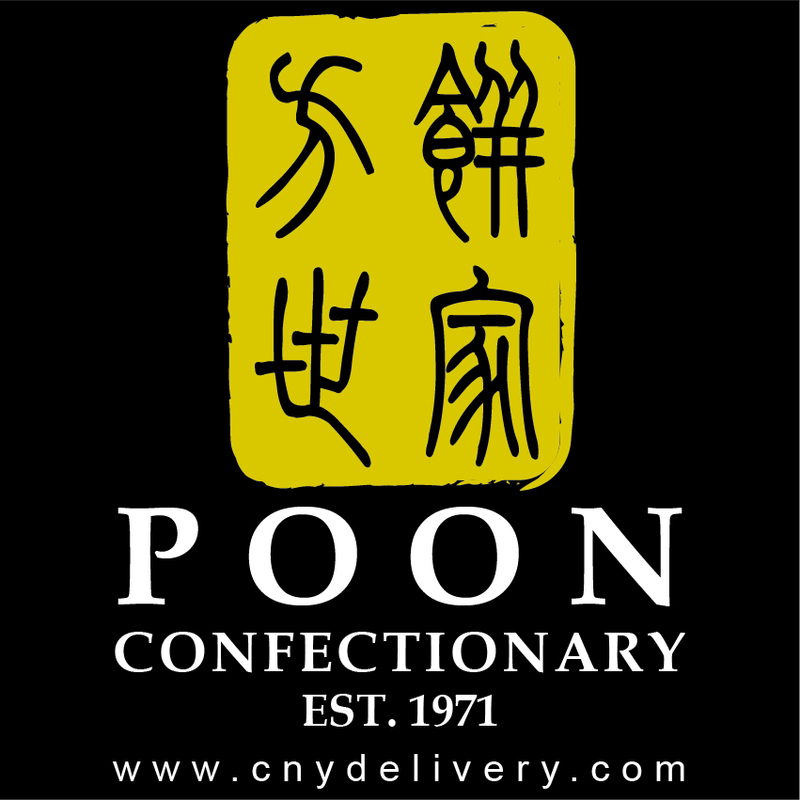 Their Abundance of Treasure menu for this year’s CNY celebrations goes for $20.80 per pax at a minimum of 30 pax and is accessible between 28 January and 14 February. The Abundance of Treasure buffet menu allows you to have up to eight dishes and a drink including classics like the Roasted Honey Sesame Chicken and the Fragrant Lotus Leaf Rice. There are also promo deals up for grabs, for instance, there is free Yu Sheng for all orders above $200. Delivery charges of $60 apply on every order. Stamford is one of the best catering options for your buffet this Chinese New Year, they offer a Fortune Feast buffet at $16.80 per pax which is very affordable albeit for at least 35 pax. Their offer lasts between 14 January and 24 February and is optimal for large events like family get-togethers. D’fine is offering a special lunar new year buffet at $24.61 per pax between the 21st of January and the 24th of February for a minimum of 30 pax. Items on the buffet include the imperial Abalone Lo hei Platter, Thai Brilliant Mango Fish Fillet and the evergreen Baked Honey Sesame Drulet. The delivery charges of $48.00 are waived once the order is above 60 pax. They are another top-notch option for your buffets during this Lunar New Year Celebrations. Xi Yi Pin is offering the Harmony Menu for just $19.80 per pax on the condition that you purchase more than 30 pax. The menu contains at least 11 items which will be sure to thrill your friends and family. Some of the fan favourites among their offers are the Curry Chicken, Golden Prawn with Fragrant Oat and the Eclairs & Swiss Roll Platter Éclair. There is also the option of getting tropical fruit Punch and orange cordial at very modest prices. The delivery fee is just $40 but if you purchase more than 60 pax, it can be waived.